Things are finally starting to feel a little less chaotic around here now that we have settled into our 2 new locations. That's right, we moved! At the beginning of May, Pivotal Health Solutions Headquarters in Watertown, SD moved about 1.5 miles down the road to a larger facility. At the beginning of June, our Custom Craftworks plant in Eugene, OR also moved to a larger building! 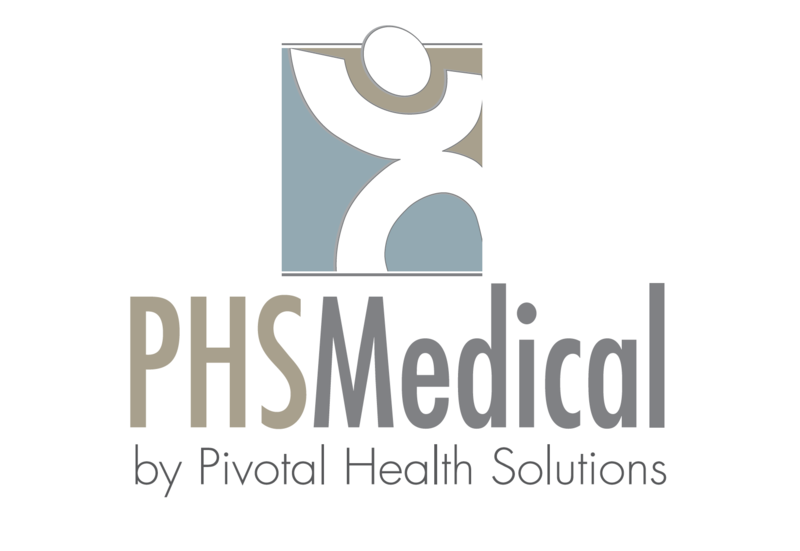 Our four brands, Custom Craftworks, PHS Chiropractic, The Athletic Edge, and PHS Medical will continue to grow and provide exceptional quality and service for years to come. "Due to our evolving product lines and continued growth, Pivotal Health Solutions decided it was best to move to larger plants. This additional space in both locations will allow us to increase operational capabilities, bring new skills and competencies to the company, and enhance our engineering technology and capabilities," said Jim Engels, CEO of Pivotal Health Solutions. The additional space will allow PHS to enhance its engineering capabilities. With more space for research and development labs, PHS can continue to extend all product lines, bring in new skills and effectively accomodate every aspect of each project. At the new headquarters in Watertown, PHS hasn't only invested in a larger space, it has invested in new equipment to extend all operational capabilities to enhance production efficiency. 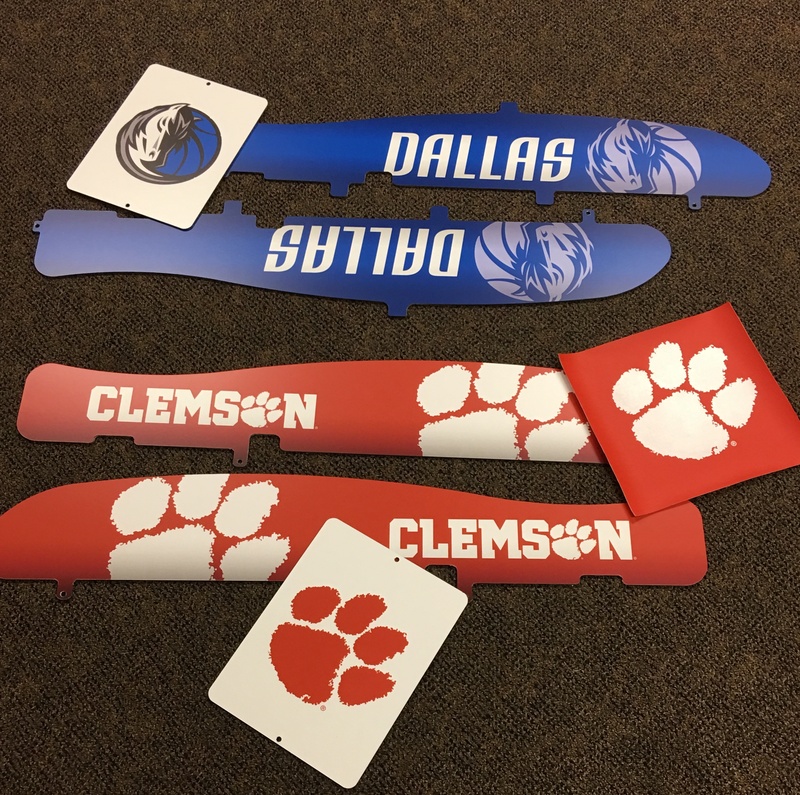 With the purchase of a large format printer, laminator and vinyl cutter, all of Pivotal Health's graphics will be designed and printed in-house. PHS' engineers have worked tirelessly to transform the new space to fit our company's needs. 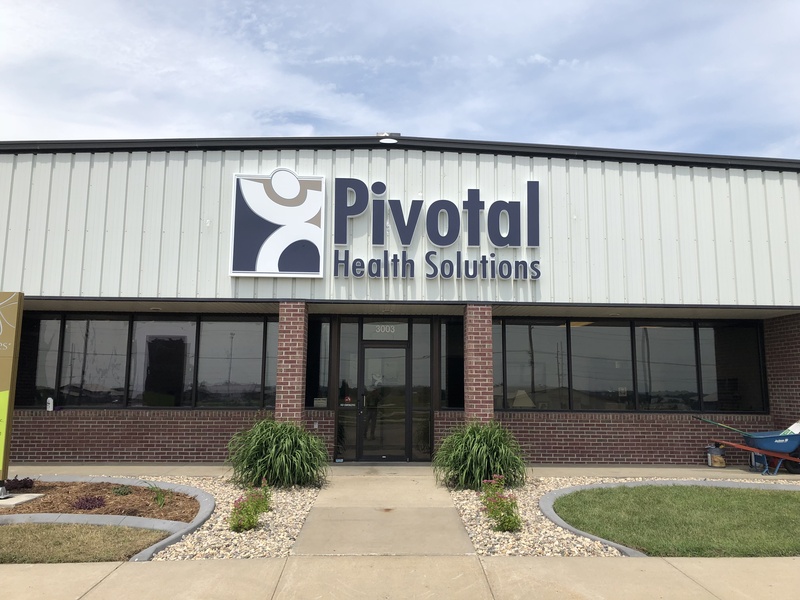 Pivotal Health Solutions, a leader in beautifully designed, quality-manufactured products for the complementary healthcare field, is excited to announce the relocation of its two locations, in Watertown, SD, and Springfield, OR.